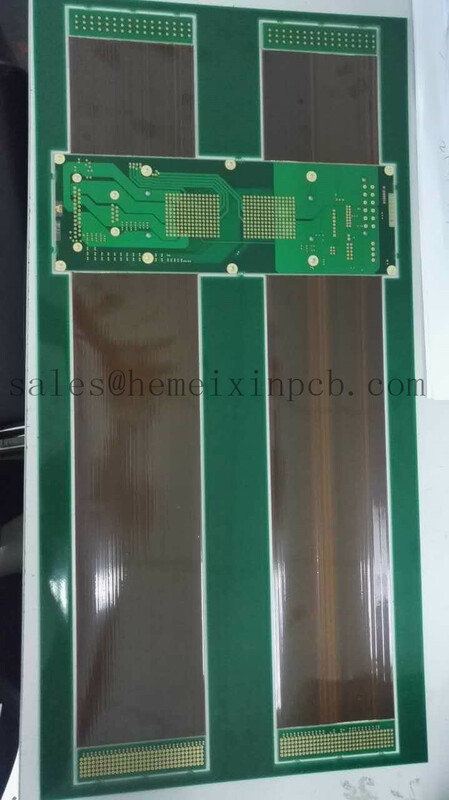 Product categories of Starr Flex PCB, we are specialized manufacturers from China, Flex-rigid Leiterplatten, Starr-Flexible PCB suppliers/factory, wholesale high-quality products of Starrflexible Leiterplatten R & D and manufacturing, we have the perfect after-sales service and technical support. Look forward to your cooperation! The application of flexible and flex-rigid PCBs (Starr Flex PCB) provides new options for engineers. The three-dimensional usability allows the design of new equipment generations-.smaller, lighter, easier to assemble-.because [fumbling around" will cause additional costs in the production and in the assembly.